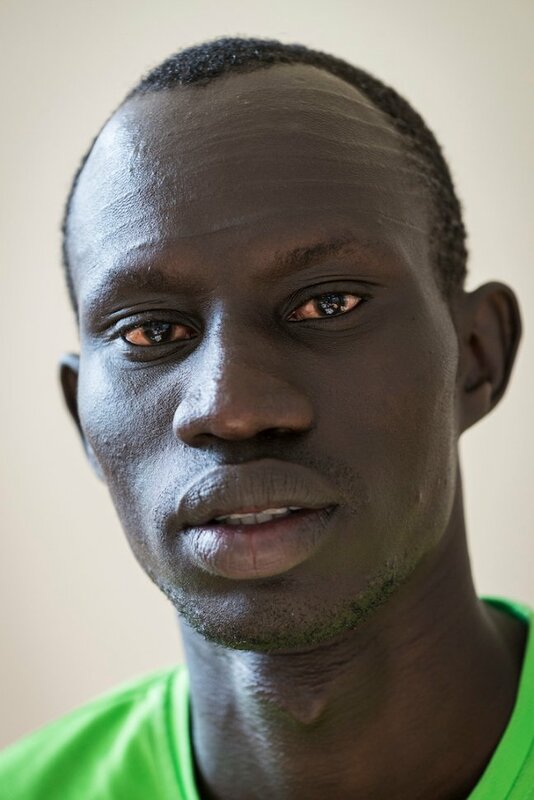 When James Nyang Chiengjie was 13, he traveled thousands of miles by foot to flee the militias that were overrunning his country of South Sudan. That civil war killed more than 2 million people and displaced 4 million others over more than two decades. Chiengjje’s father was killed as a soldier and when it seemed like he was going to be recruited as a child soldier, Chiengjje abandoned his home and sought safety. 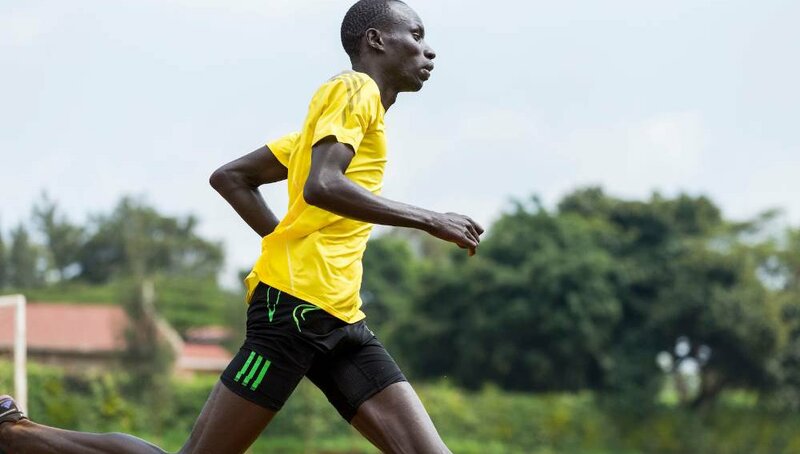 He ended up in the Kakuma Camp for refugees in Kenya and found solace in running, even though he didn’t have good shoes and was always getting injuries. Soon, his talent was noticed and coaches began to nurture his potential. Today, Chiengjje is one of 10 refugees on the first-ever, all-refugee team at the Olympics. It’s a team without nationality, comprised of athletes who have been hurled from their homes by war or natural disaster, who have watched their families split apart, and lived for years in dread and uncertainty. The refugee team was assembled because the world is facing an unprecedented refugee crisis and it often seems like few countries are paying attention to the magnitude. There are currently a record 65 million people forcibly displaced from their homes. Twenty one million are refugees, more than half of which come from Somalia, Afghanistan, or Syria. The number of displaced people goes up by about 34,000 every day. Highlighting the plight and potential of refugees at the Olympics will hopefully galvanize action. Ultimately, refugees can be an asset to the world, not a burden. Chiengjje wants to inspire others with his perseverance. Chiengjje will be competing in the 400m at the Rio 2016 Olympic Games. His first race is Friday, August 5.